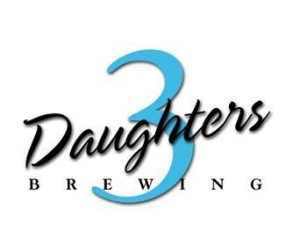 There’s a lot going on in Orlando right now, including a dinner tonight with 3 Daughters Brewing and Publix Aprons. The Orlando cooking school will be hosting a pairing dinner class, featuring some of 3 Daughter’s classic beers with their dishes. It starts at 6:30 PM, and you’ll need to call for ticket details. Head to Publix.com for more details. 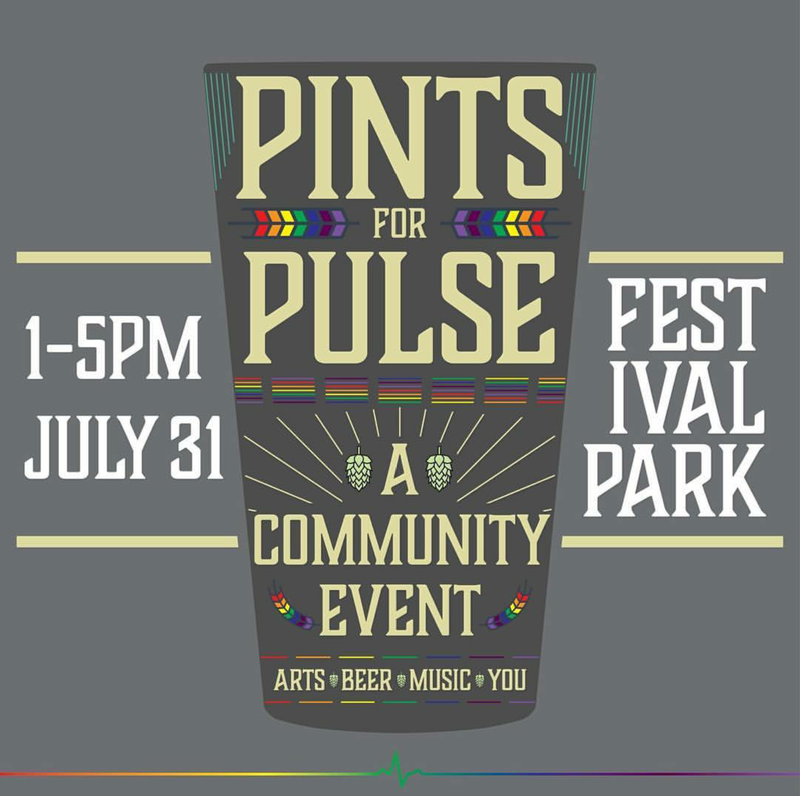 Pints for Pulse is Sunday at Festival Park in Orlando. For $50, attendees can sample over 200 beers from over 70 local, state, and national breweries. And, as the name implies, proceeds will go to benefit OneOrlando fund, which helps victims and families affected by the recent Pulse nightclub shooting. Food trucks and live entertainment will also be present. 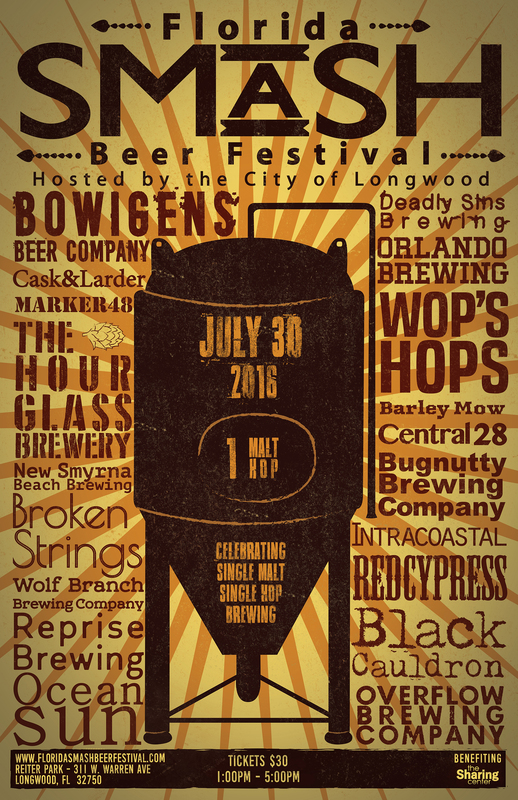 On Saturday, the city of Longwood will present the first ever SMaSH Festival. From 1 PM to 5 PM, attendees to this festival will get a great selection of SMaSH beers (single malt, single hop) from an impressive array of local breweries. Tickets are $30 and proceeds will benefit the Sharing Center, who help to fight hunger and homelessness in Central Florida. 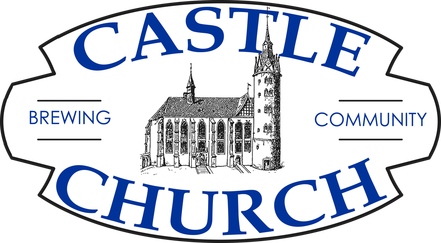 I’ve mentioned this before, but Orlando’s Castle Church Brewing Community has recently opened up their crowdfunding to all. This is going to be a 20 bbl, 501(c)(3), Lutheran church & brewery in downtown Orlando, not too far from where Orlando City plays. What I’ve tried of theirs is excellent, and they are still over $200k away from what they need to start building their tap room and brewery. More details and goodies are available on their website. On Sunday the 31st, pre-sale tickets for the 18th annual New Times Beerfest will end. 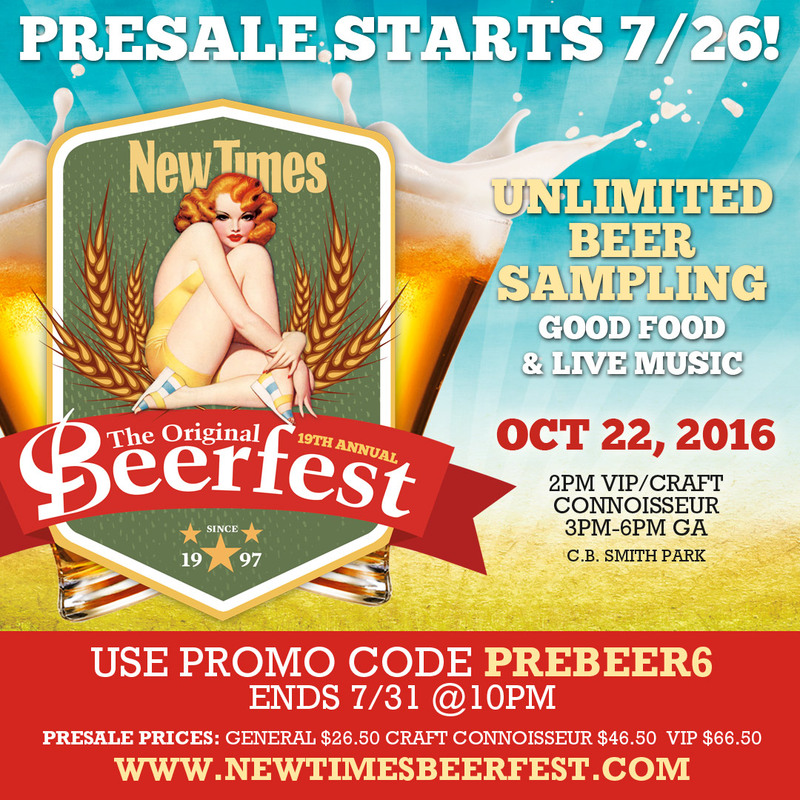 If you want a good price, head to newtimesbeerfest.com with the code PREBEER6 to get your General Admission tickets for $26.50. By the way, the location has been changed to C.B. Park in Pembroke Pines this year. We will see how well the new location works for them. Very excited! 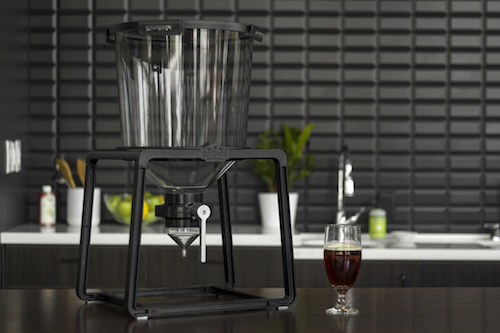 Finally, back in Orlando, homebrewing supply purveyors Craft A Brew have invented something rather interesting: The Catalyst. 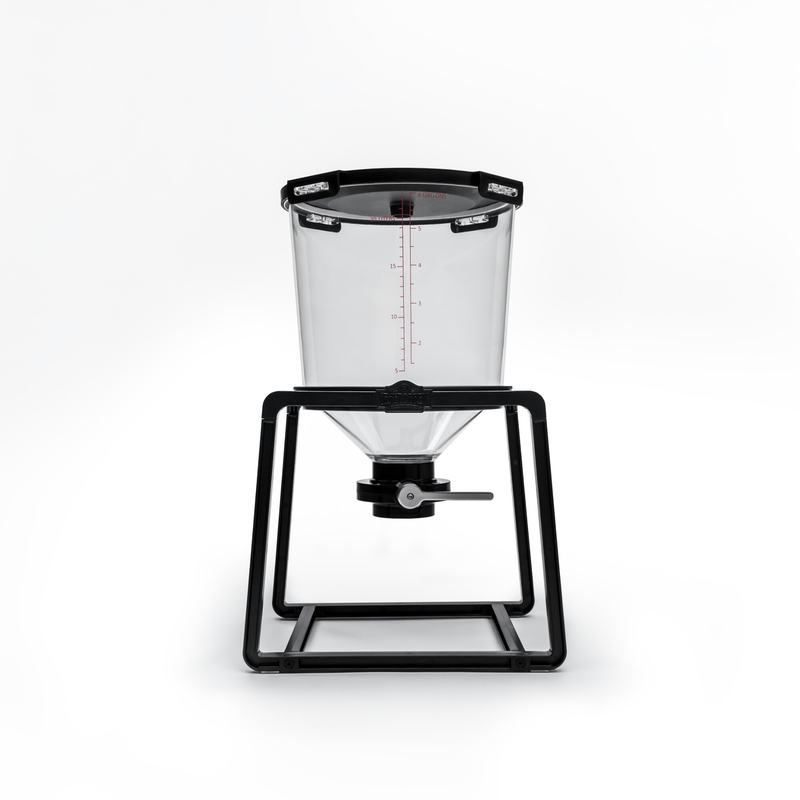 It’s basically a mini-conical fermentor that allows fermentation, yeast harvesting, secondary, and bottling from a single device. It’s dishwasher safe and looks pretty cool, too. It’s on Kickstarter right now and will run through August 17th, even though they have already met their goal. Once that ends, The catalyst will retail for $199 starting in the fall. If anyone wants to buy me something for the holidays, here you go. Just saying.